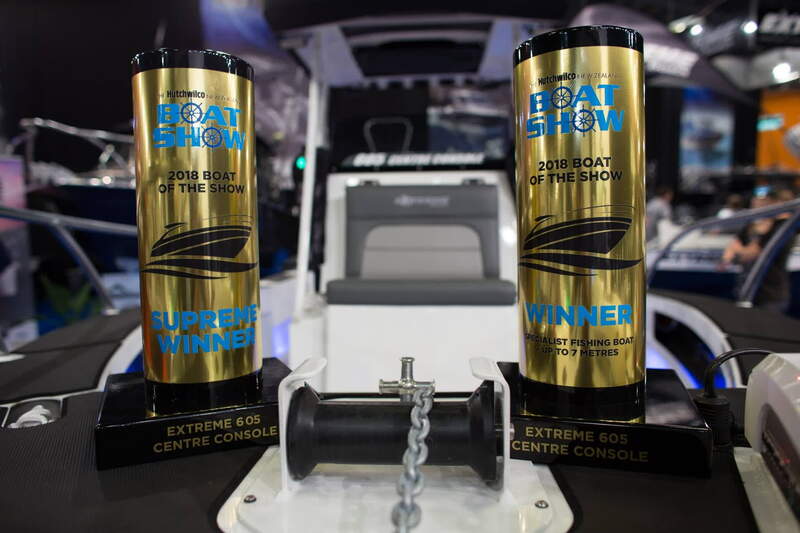 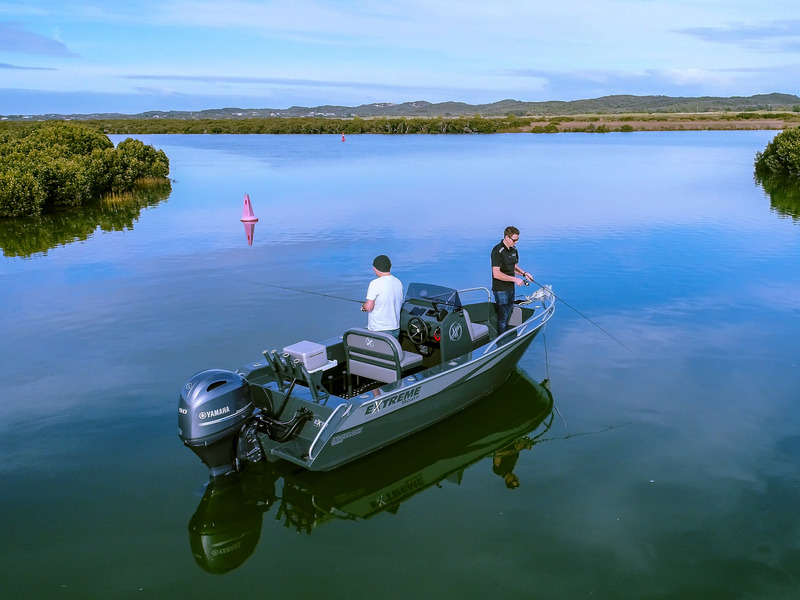 With the technology in today’s outboards equalling any motor vehicle or electronic system on the market it's crucial that our technicians are kept up to date with training. 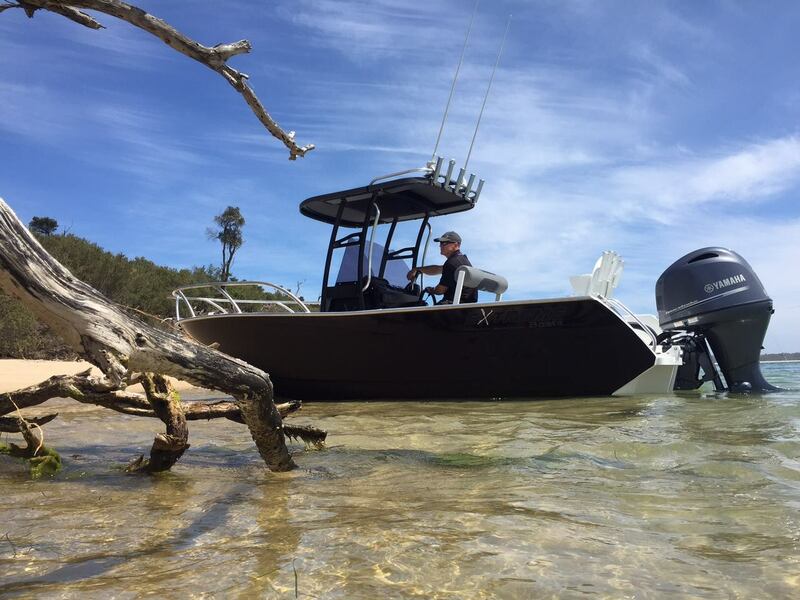 At present our service manager Toby is on site at the Yamaha technical academy's facility within Yamaha's head office in Brisbane. 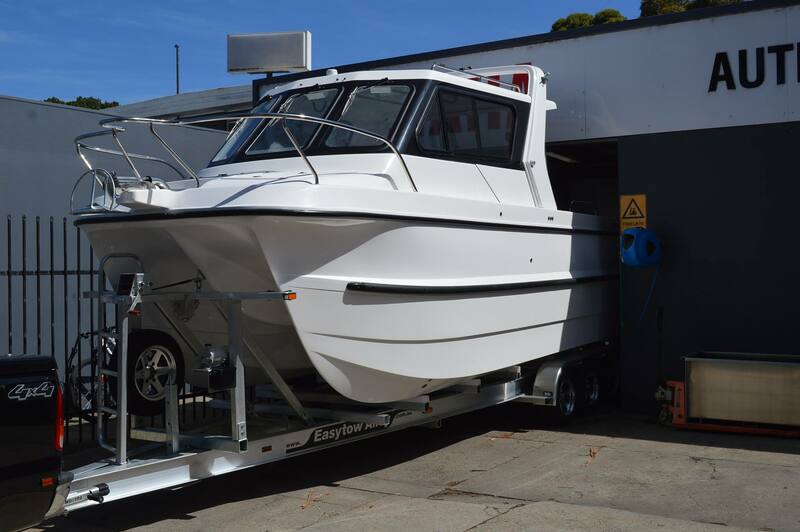 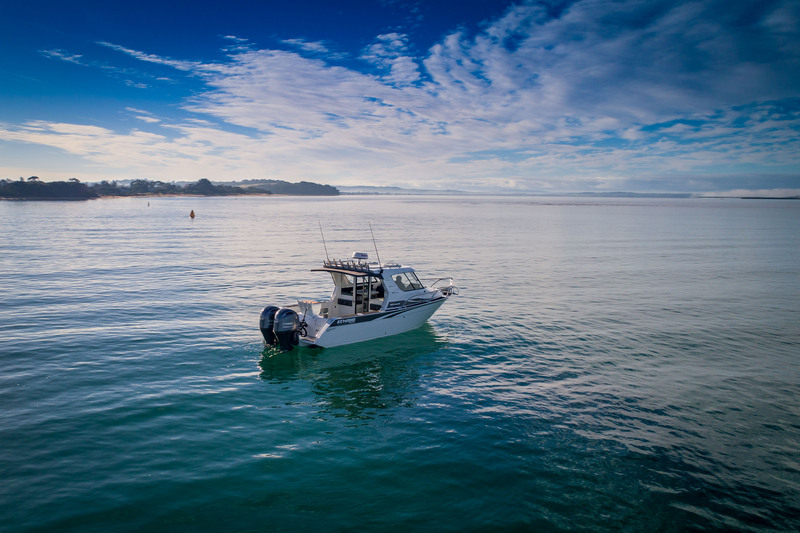 These technical update's ensure our technicians are kept up to date with the new generation of Yamaha outboards, this allows Inverloch Marine to continue delivering a professional and knowledgeable service.